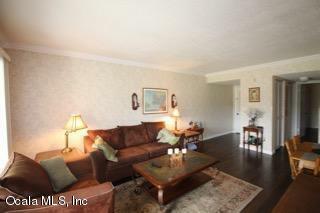 Located on the ground floor of a beautiful 55 and better community! 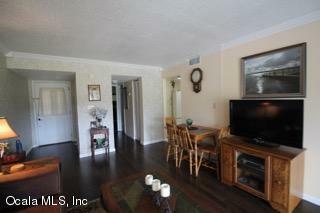 This cozy well kept home overlooks the peaceful greens of the Silver Springs Shores Golf Course. 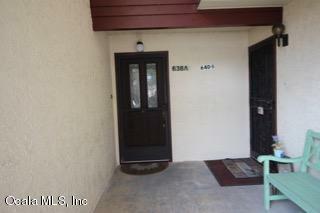 The 2 bedroom/1 bath home has new laminate wood floors, new AC and new hot water heater. 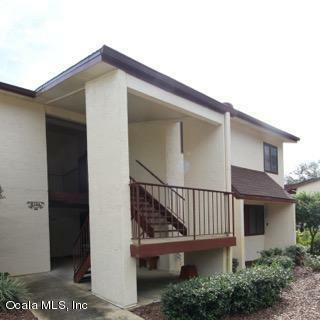 Enjoy the sunrise on the screened in back porch or splash in close by community pool. Truly move in ready and waiting for you! Listing provided courtesy of Jennifer Hunter of Magnolia Homestead Realty, Llc.